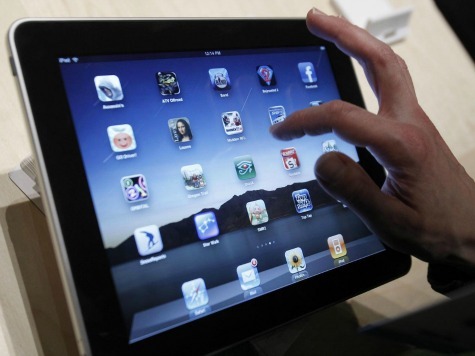 The best-laid plans of the Los Angeles Unified School District that entailed giving each one of the 650,000 students in the district an iPad have gone awry; officials are taking the $700 iPads back after it was discovered students had figured out how to circumvent the security settings so they would have unlimited Internet access. At the Westchester and Roosevelt high schools, and possibly some others, the tablets were retaken. But one Roosevelt teacher said that there could be as many as 700 of the 2100 iPads handed out that are still in the hands of students. The LAUSD’s plan to give each student a computer was expected to cost the district $1 billion.